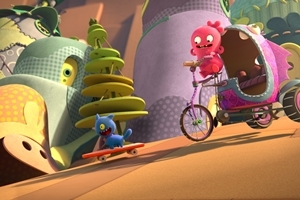 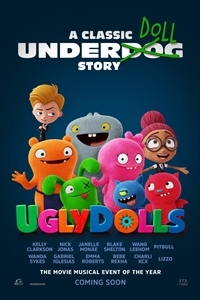 Synopsis: In the adorably different town of Uglyville, weird is celebrated, strange is special and beauty is embraced as more than simply meets the eye. 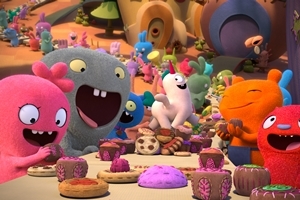 Here, the free-spirited Moxy and her UglyDoll friends live every day in a whirlwind of bliss, letting their freak flags fly in a celebration of life and its endless possibilities. 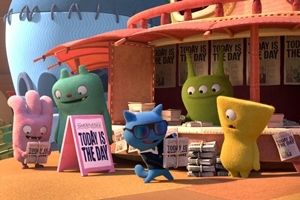 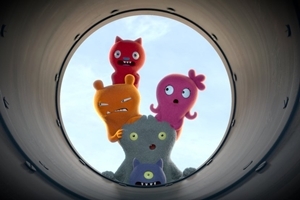 The endearingly unique residents of Uglyville occasionally look to the sky above the town, where a new UglyDoll will appear and be embraced by the community.